Private charter, have the boat to yourself – with the best people to show you the spots. We tailor our services to your needs and can stock up on beverages and food catering to your liking. 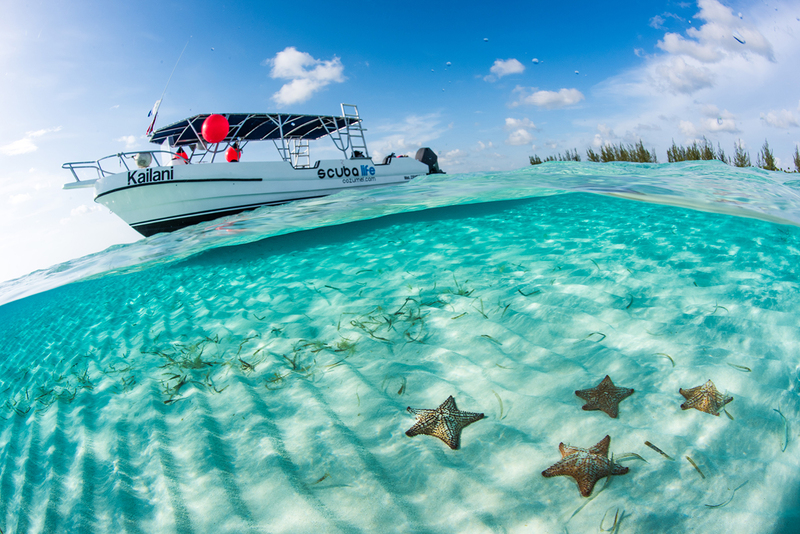 This is the best opportunity to experience the spectacular sights of each Cozumel reef we explore. Cozumel Mexico is in the top 10 of the best divesites, in the world. With crystal clear waters and several marine sanctuaries – it is truly heaven.